Our Lifestyle choices are the root cause of most of the diseases these days. Being an adult, we have full control over our Diet, our Exercise regime and our habits but we fail to follow a healthy diet, a regular fitness regime and other good lifestyle habits. While we are successful in fighting communicable diseases like Polio, we under-estimate these Lifestyle diseases. 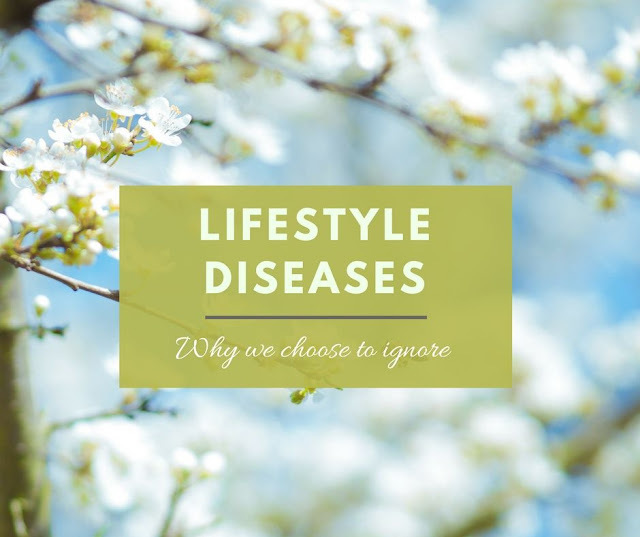 These are the main Lifestyle diseases the world is witnessing. I was stunned to know that approximately 2 million deaths per year are attributed to physical inactivity. This along with increasing tobacco use, poor diet and nutrition, are leading to the rapid rise of diseases. Now you tell, aren't these Lifestyle issues? And the truth is we can cure these by making slight changes in our Sedentary Lifestyles. Even then we choose to ignore our health and are falling prey to these slow-killing ailments. Include more Fruits, Salads and Vegetables in your Diet. Walk at least 1 km a day. Exercise at least 10 mins a day. Prefer whole fruit or vegetables rather than Juices. Prefer plain curd over flavored/sweetened yogurts. Expose to sunlight at least 10 mins a day. Get adequate sleep of about 6-8 hours daily. Consume fresh eatables rather than packed ones. Limit the use of mobile phones. Take steps to clean the air. Avoid smoking or drinking . Avoid trans fats, found in many foods including fried stuffs. Have food rich in omega 3 fatty acids and antioxidants to strengthen your immune system. 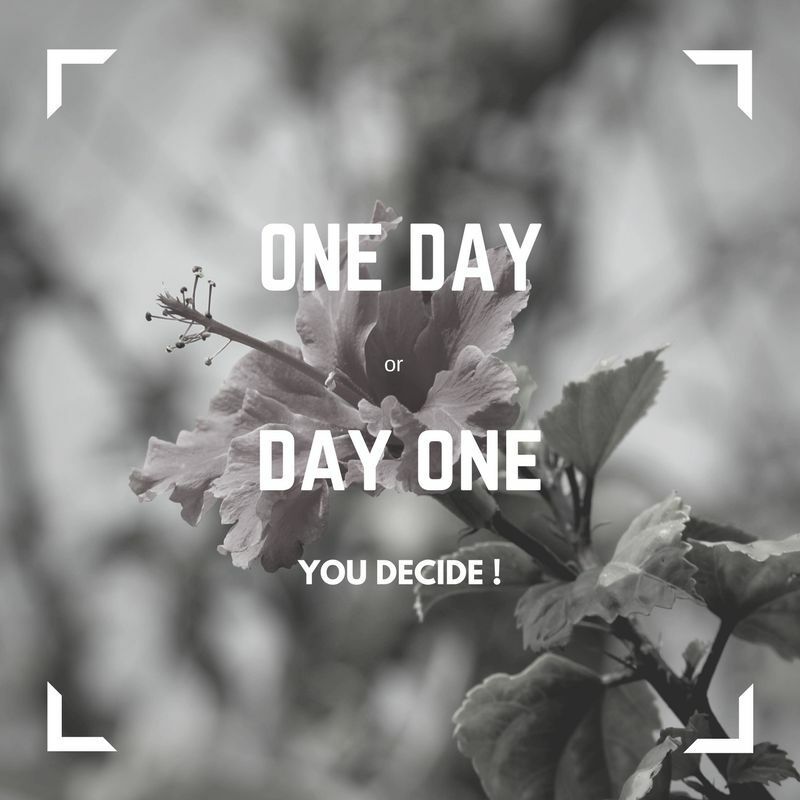 Changes cannot be done in a single day but Start today! Do you like these posts? If yes, why don't you subscribe to receive the posts directly in your Inbox.